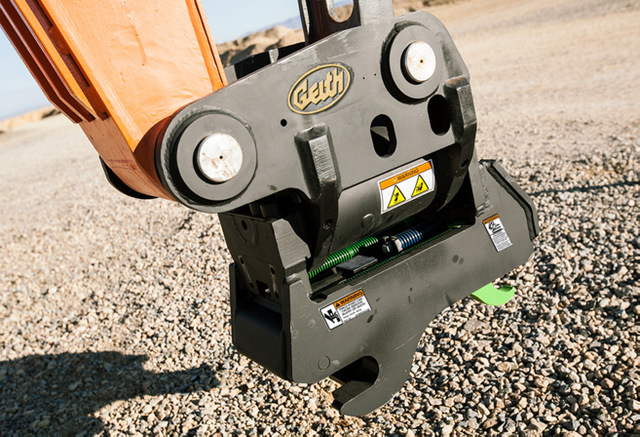 The new Geith tilting couplers provide up to 180 degrees of rotation side to side — depending on the model. Designed for use with excavators and backhoe loaders weighing between 6 and 26 tons, the tilting couplers allow operators to more precisely position the bucket or attachment without having to reposition the machine — increasing overall productivity. The variable pin center design allows operators to pick up and change between a variety of OEM attachments from the comfort and security of their cabs. Operators also have the ability to reverse bucket orientation when working in confined spaces, such as against walls or under pipes. 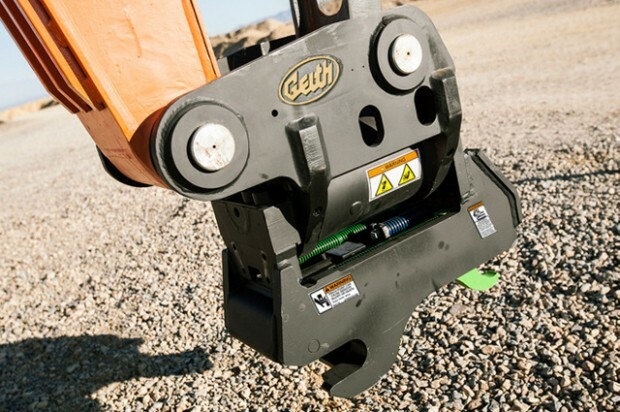 For more information on Geith products, visit www.geith.com.